Panguni Uthiram is a very important day in Tamil Nadu, India. It falls on the day, when the moon transits in the nakshatra (constellation) of Uttara-phalguni (Uthiram), in the month,Panguni (March-April),which is the full moon of the month of Pangun. This full moon day is significant of the marriage of Shiva-Parvati, Lord Murugan-Teyvayanai and Aandaal- Rangamannar. On this day, Murugan gives his Kalyana Kola Seva to his disciples. As per the Valmiki Ramayana, this is the auspicious day when shri Ram and Sita got married. Panguni month (March . April) is similar to that of Phalgun month in other calendars. As per the Brahmanda Puranam ,on Panguni Uthiram every holy water joins Thumburu teertha, one of the seven sacred tanks in Tirupati Tirumala. The day is the symbol of grahasta dharma i.e, the married life of a person. The Almighty manifests in the marital state as Sita-Ram,Radha Krishna and Uma Maheswara. This day, the Lord, in Shiva and Vishnu temples, appears to devotees in his married state. Festival is mainly dedicated to Lord Shiva, Parvathi, and Lord Murugan. Panguni Uthiram festival falls on the full moon day or Pournami.Panguni Uthiram is a very important festival for the Tamilians, which is celebrated during Panguni masam or Tamil month of Panguni (March . April),during Uthiram nakshatra day.The celestial wedding of Lord Shiva and Goddess Parvathi,called,Shiva Parvathi Kalyanam, is the major event during this festival, in Tamil Nadu. The first day of Chithirai month is celebrated as Tamil New Year.The Lord Ayyappan Jayanti, is observed on Panguni Uthiram day which falls on Pournami or Full Moon day in Meena masam of Malayalicalendar. Ayyappa is also known as Manikandan or Manikanta. It is believed that Lord Ayyappa is born out of the union between Mohini avataram of Lord Vishnu and Shiva. Hence he is called as Hariharasuta or Hariharasudan. As per the legend, the lord Ayyappa was born to vanquish the demons. Mahishi. After finishing her, the Lord gave her a boon that she will be worshipped as Maalikapurathamma. In Sabarimala Ayyappa temple, Ayyappa Jayanti is celebrated on this day, with much enthusiasm and is attended by tens of thousands of devotees from all around the world. Panguni Uthiram is a big festival in Tamil Nadu. Several Temple rituals like divine marriages, brahmotsavams, aradhanotsavams and other festivities are celebrated on Panguni Uthiram. Thousands of devotees attend the Srirangam Sri Ranganatha swamy temple, Madurai Meenakshi Sundareshwarar Temple, Palani Murugan temple, and some other temples dedicated to Lord Shiva and Lord Murugan. Mylapore Kapaleeswarar temple, in Chennai, is one of the oldest temples dedicated to Lord Shiva in Tamil Nadu. 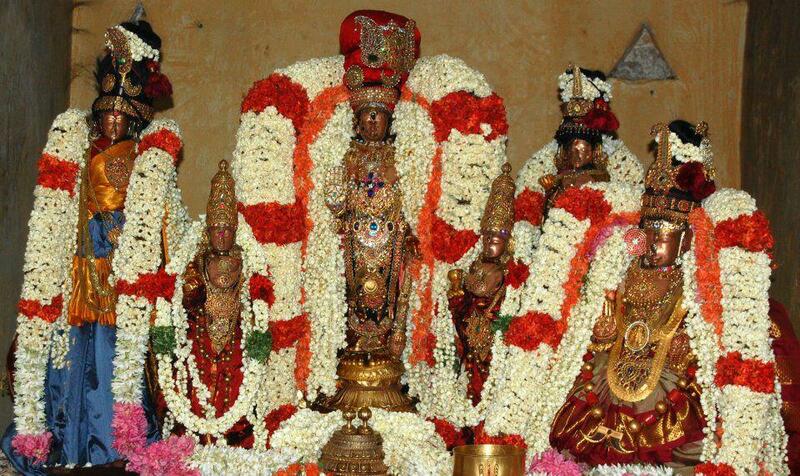 Mylapore Kapaleeswarar Temple Brahmotsavam is a ten-day festival celebrated during Panguni Uthiram. During the 10-day Brahmotsavam festival, Ratholsavam is the major event which attracts lakhs of devotees from all around the country. Panguni Uthiram festival is celebrated with utmost pomp and gaiety which marks the conclusion of Brahmotsavam festival. Falgun Purnima is also celebrated as Holi in all parts of India.Panguni masam or Pankuni month is the last and final month in Tamil calendar or Tamil Panchangam (Nalla Neram).